Early July. We've just arrived back from our amazing vacation from Provence with Dori and I'm back to work. I've just realised that I'll have a remote meeting with Richard L about something. Usually I get a bit upset when people don't specify the purpose of a meeting. (You know, it's terribly hard to juggle with my free time, to make sure things get done.) Well candidly the purpose of the meeting hasn't been in the invite. Bummer. It starts in an hour. I always had this dream to live in Asia, experience a culture that is so different from what I know very well: the Western culture. There were some questions those needed to be answered, like if Dori will like Tokyo or not. It actually turned out that her childhood dream was to visit Japan once. Well I can make it come true. Good. The previous two weeks I already worked according to Tokyo time, which is +7 hours to Budapest time. So I could easily wake up at 1 am in the morning. But it's early, I agree. Budapest. Happy folks in the morning. She enjoyed it very much. 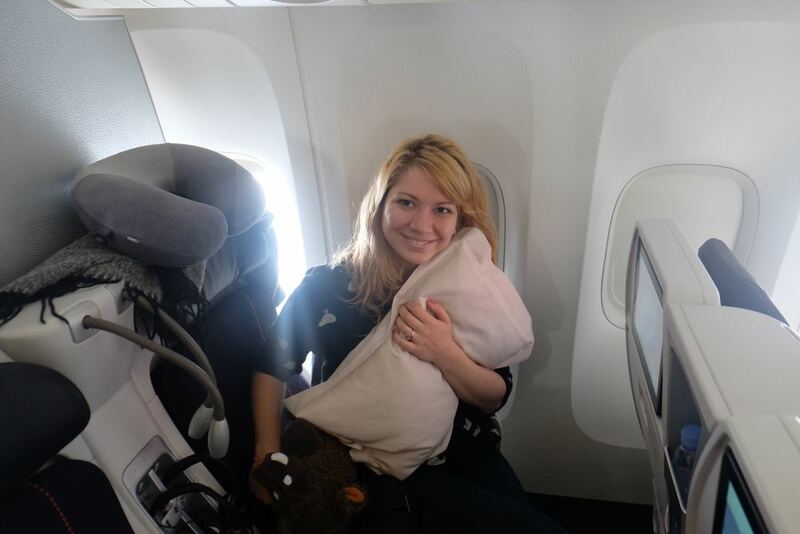 It was her first time on Premium Economy. However after the 11th hour it was harder to appreciate even the elevated comfort level. The Skyscanner secondee team. Colin was taking the photo. Thank you. 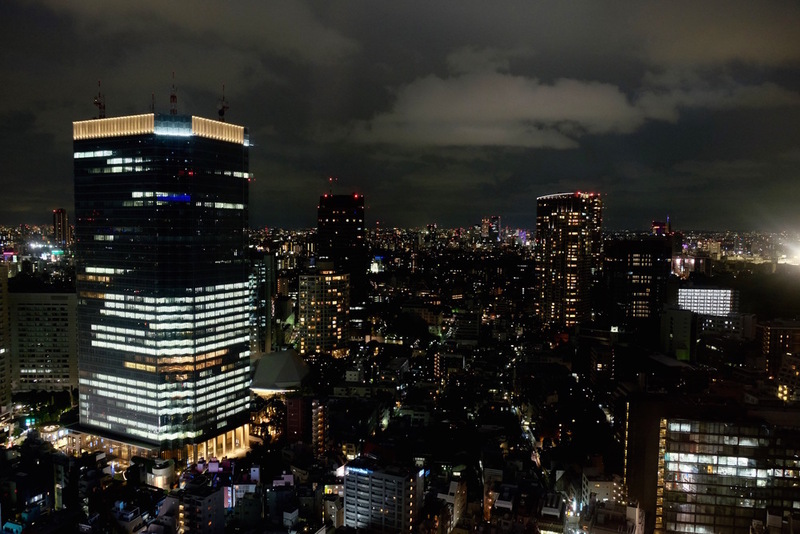 This was shot on the 32nd floor. It's spectacular, impressive and so much inspiring.